After the UK voted to legalize the editing of embryos in February and chinese reasearchers have announced in April that they have used non viable embryos for genome editing, the US House of Representatives wants the FDA (Food and Drug Administration) to prohibit the use of embryos for such purposes, and to create an ethical committee to evaluate the case. The bill would still need approval from the full House, the US Senate and US President Barack Obama to become law, although scientists fear this might hinder some developments especially with the gene therapy technique known as mitochondrial replacement or three-person in vitro fertilization. 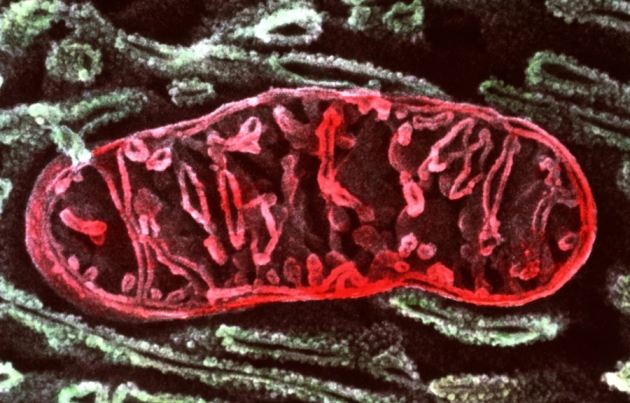 In this therapy, diseased mitochondria from otherwise healthy embryos can be replaced by healthy ones from a different woman. The FDA commissioned a report on the ethical and social implications of “three-parent embryos” from the US Institute of Medicine (IOM). They seem to be waiting on their report (to be released this coming winter) to decide if they will permit mitochondrial replacement. However, US Congress wants “an independent panel of experts, including those from faith-based institutions with expertise on bioethics and faith-based medical associations” to evaluate these questions, even though past IOM committees have included bioethicists and teachers of religious studies. This entry was posted in Science and tagged biology, embryo, ethics, mitochondria by projectundergeek. Bookmark the permalink.